Yall know what I'm thankful for? 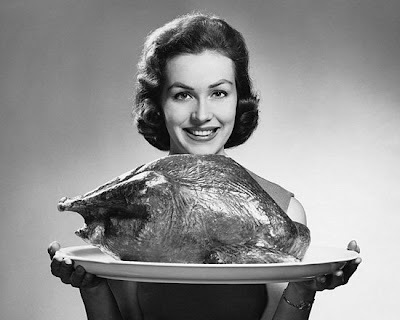 No matter how much I'd try to avoid it, my friends & family would always find me & seduce me with that f'ing turkey. It threw my diet out of whack and I'd spend months trying to make up for it. In honor of my 3rd year without this dreadful holiday, I'm hosting a Skanksgiving Party- Anyone superficial & self-obsessed is welcome. We'll have Bloody Marys for dinner & Diet Coke for dessert. And then we'll go around the table and tell each other how thankful we are to be in such lovely company. RSVP via my email, there are only a few spots left.